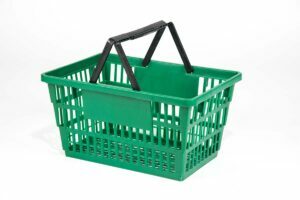 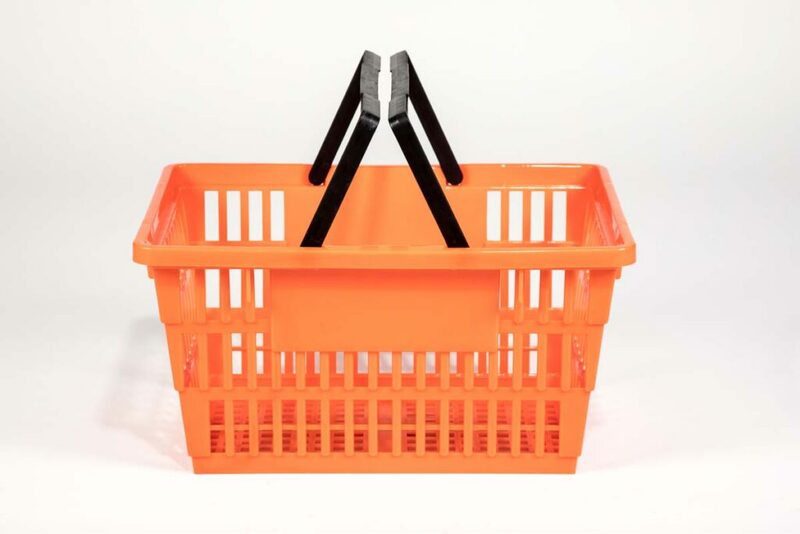 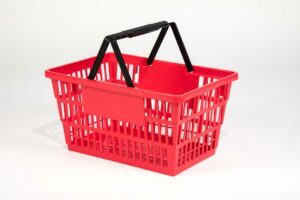 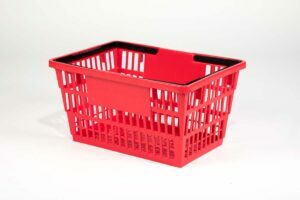 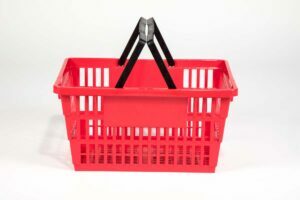 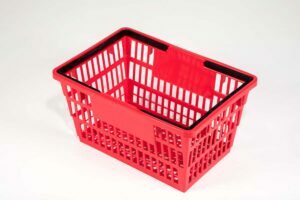 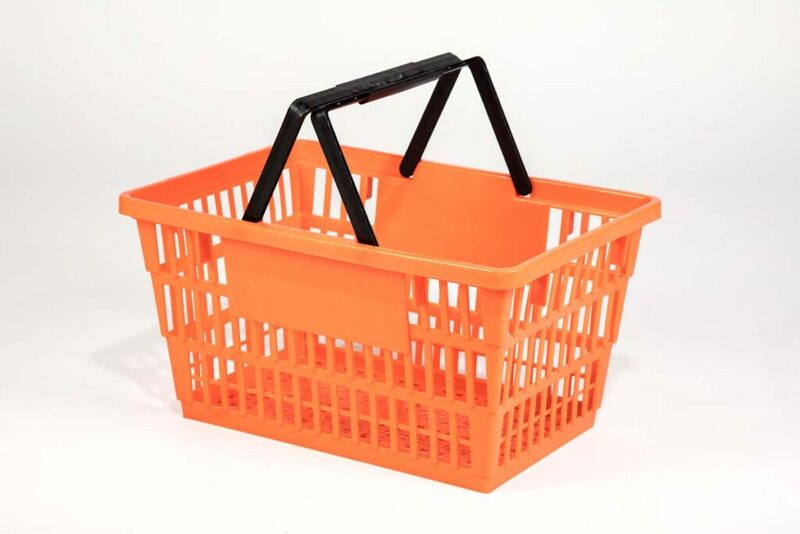 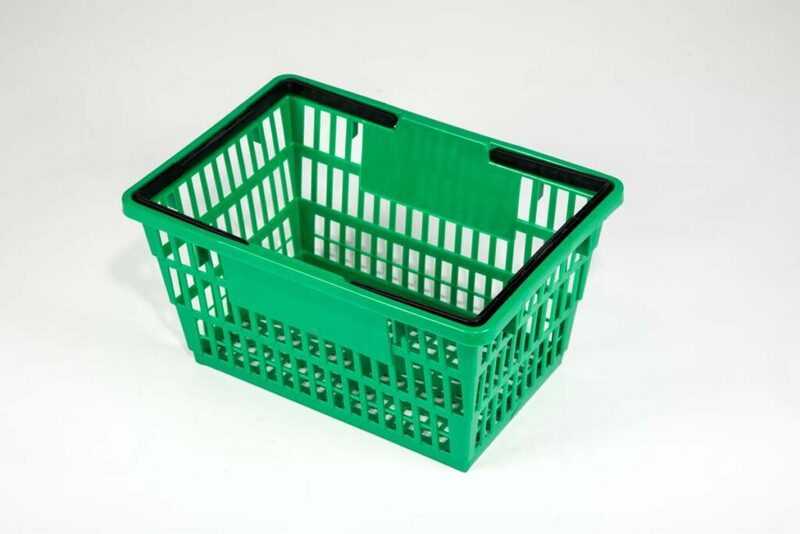 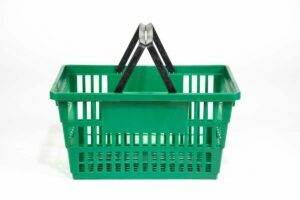 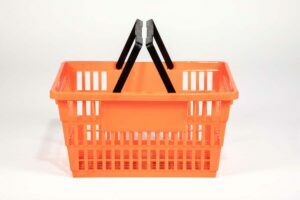 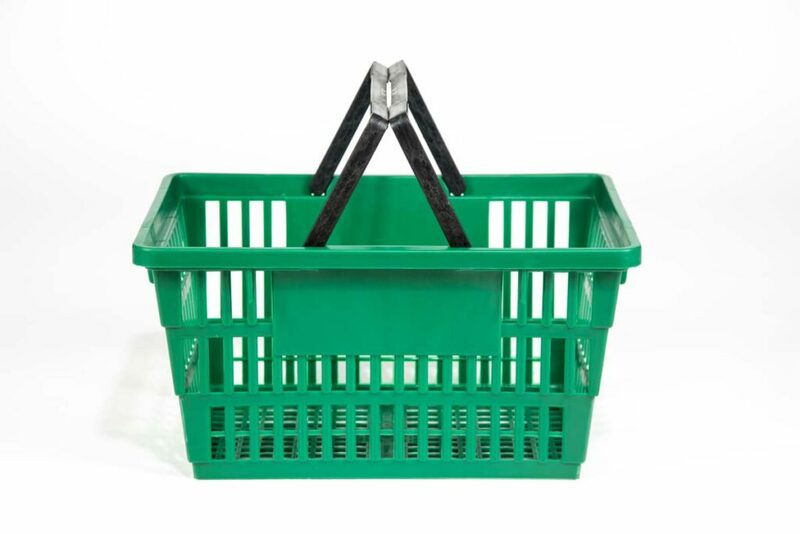 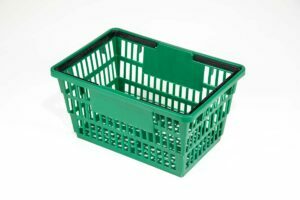 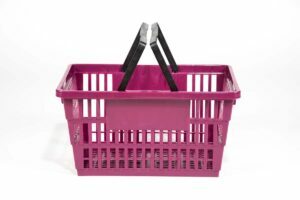 Sized between our Big and Standard Baskets, Good L Corporation’s Large Basket provides a customized shopping fit. 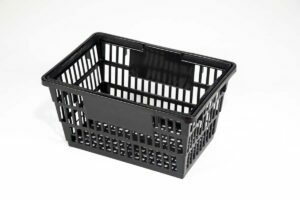 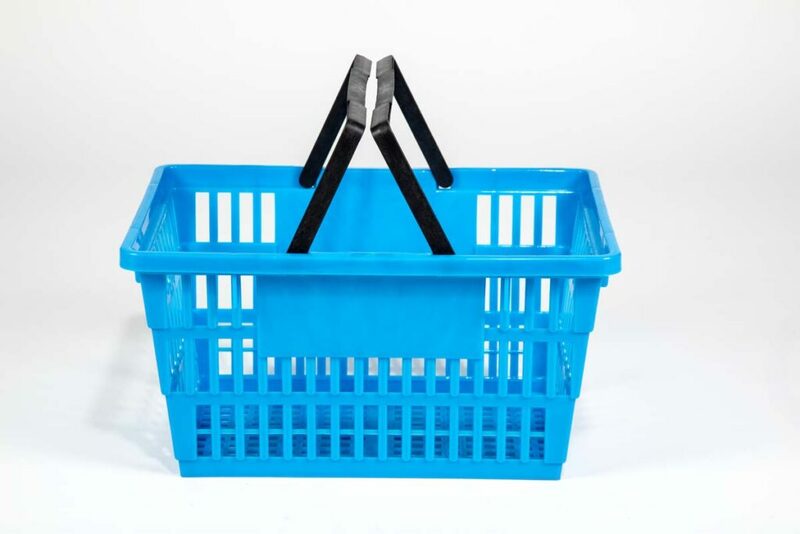 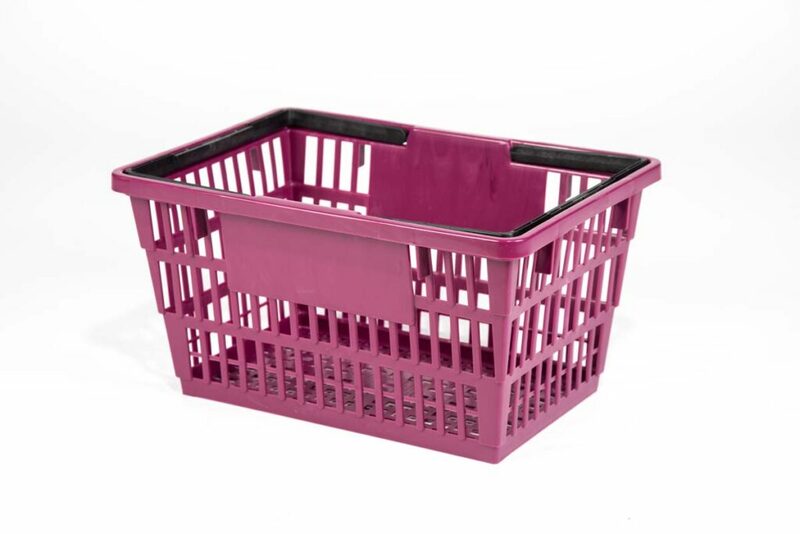 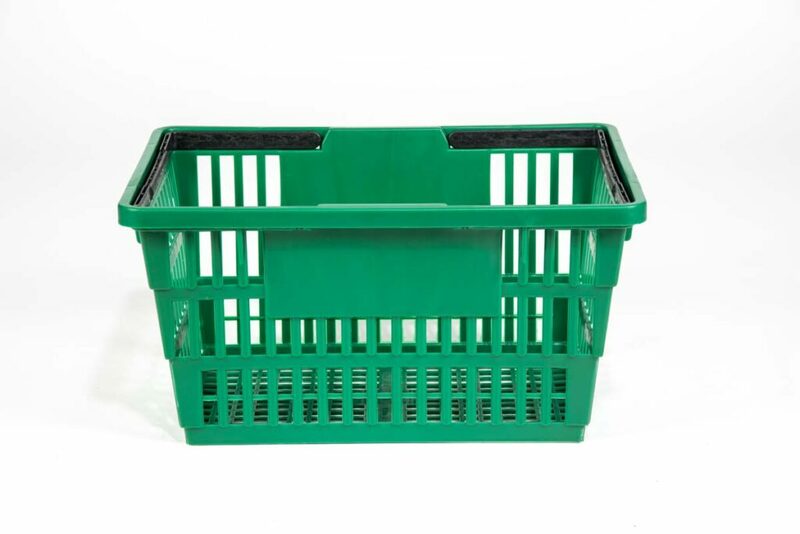 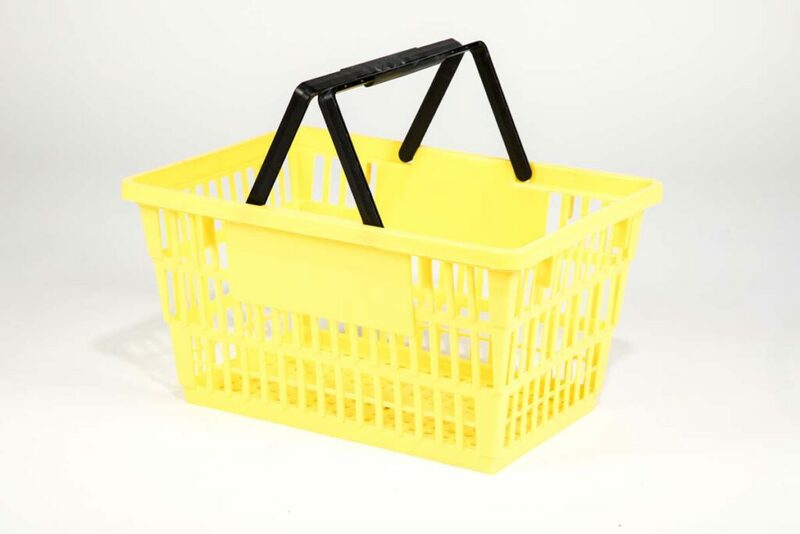 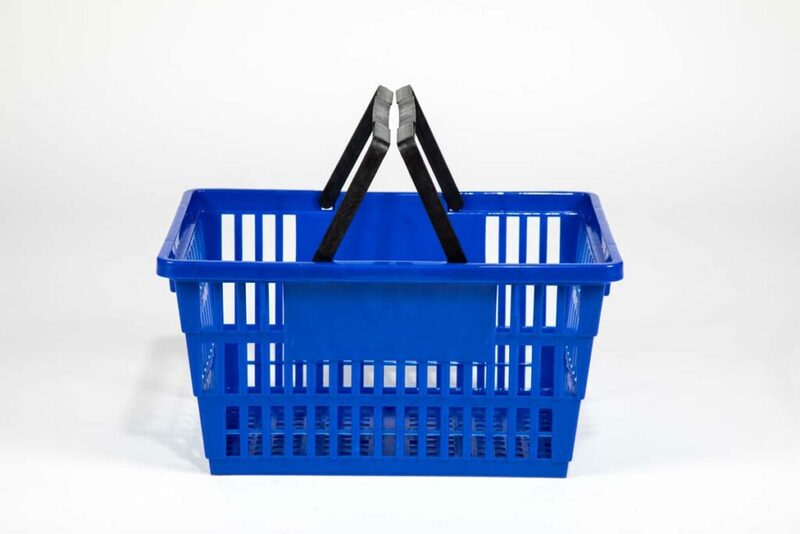 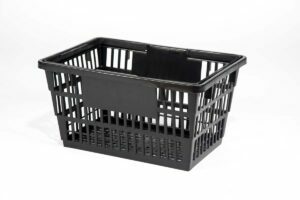 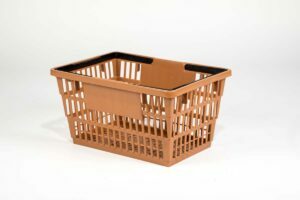 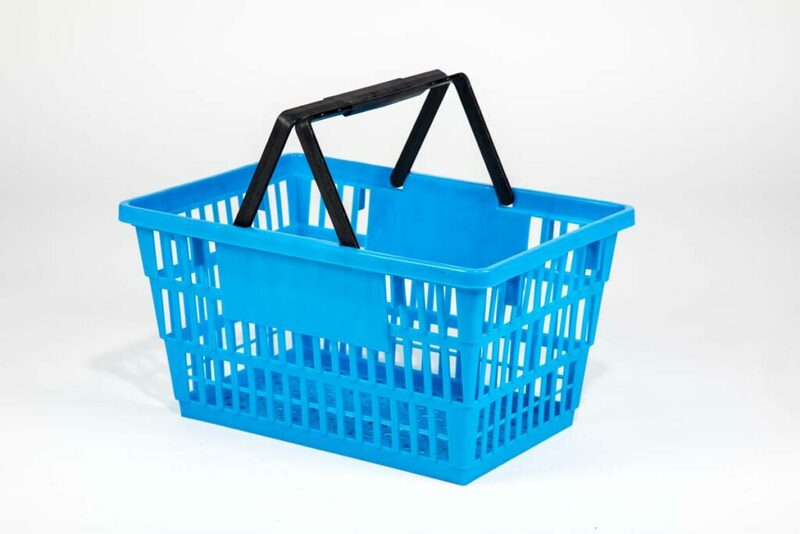 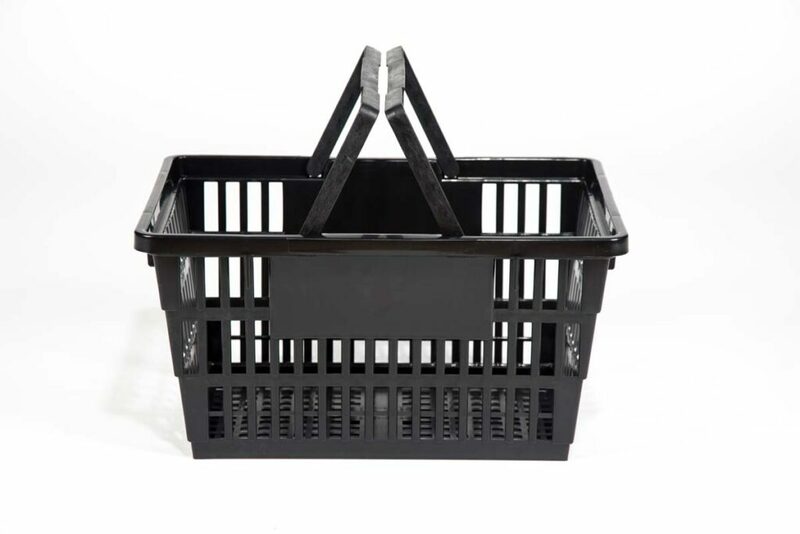 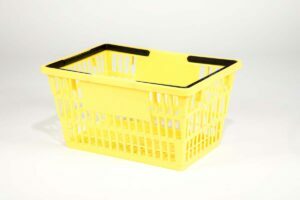 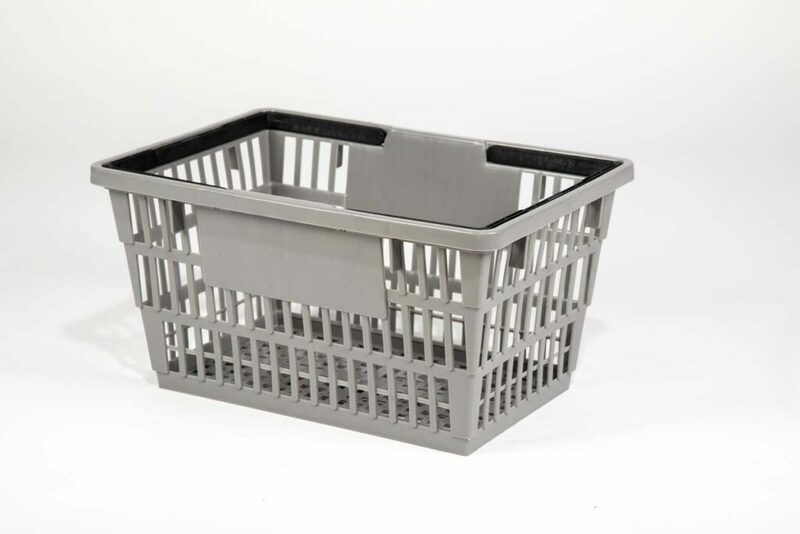 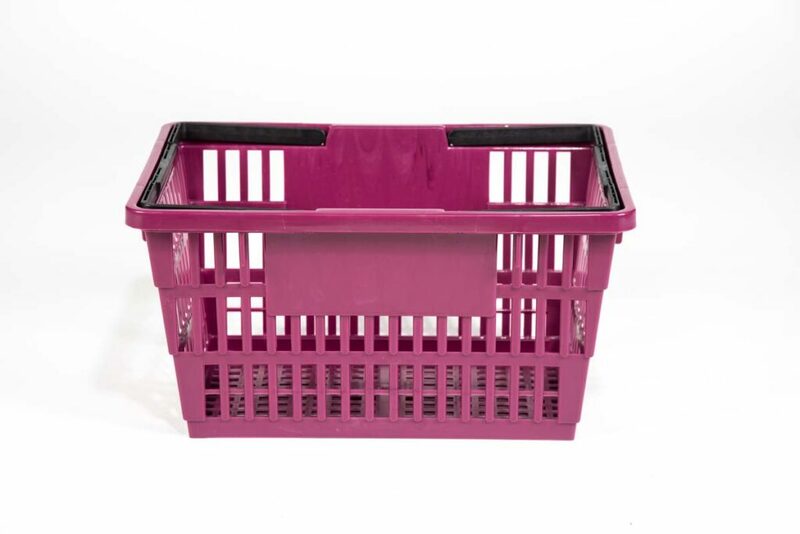 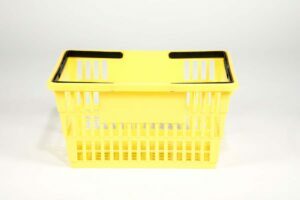 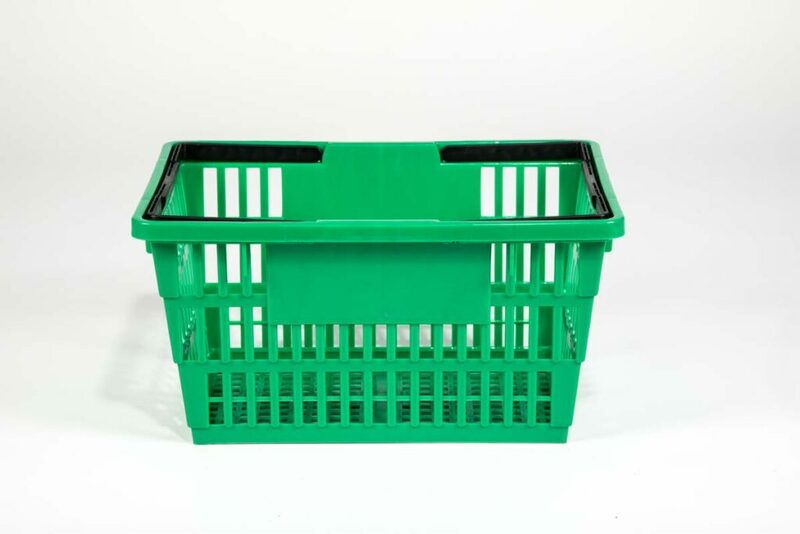 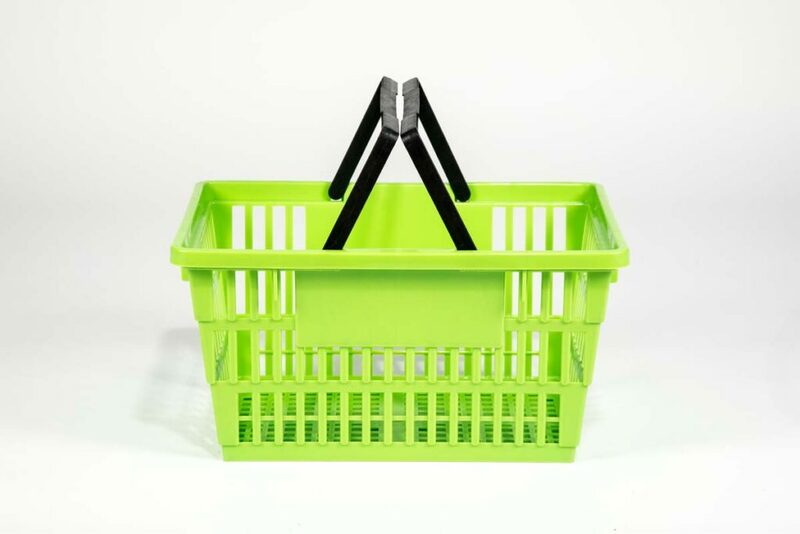 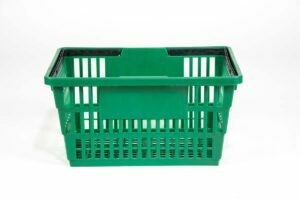 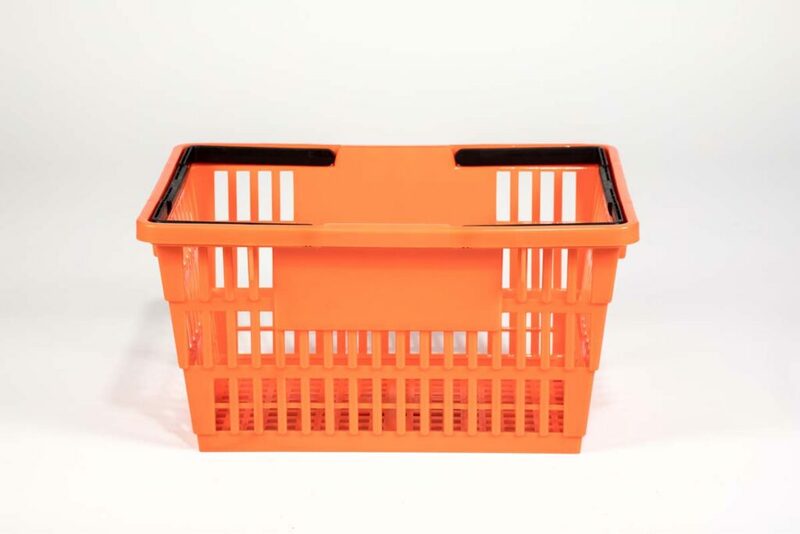 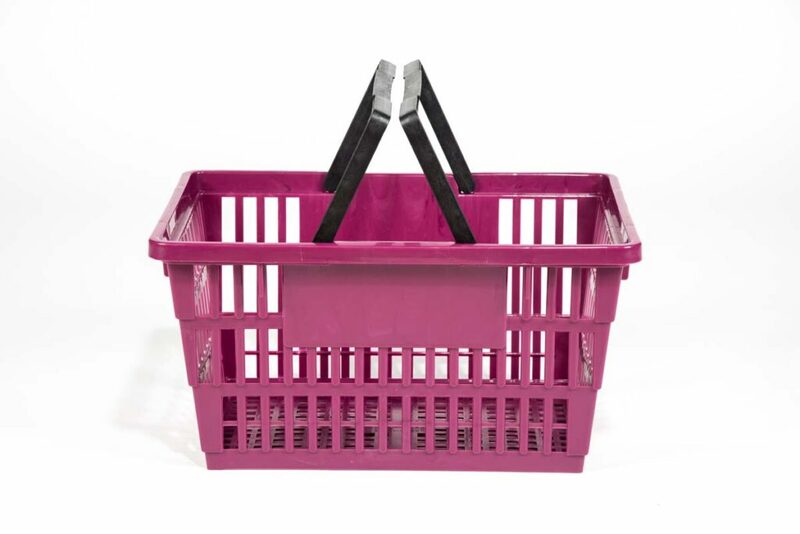 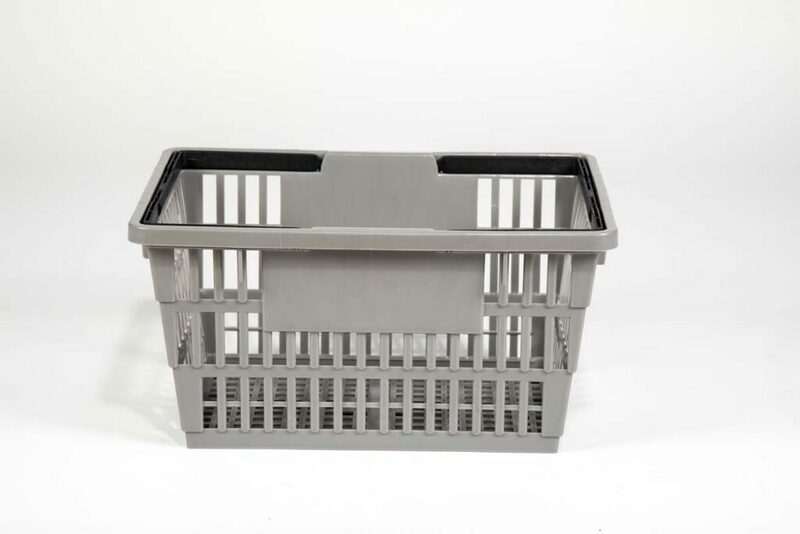 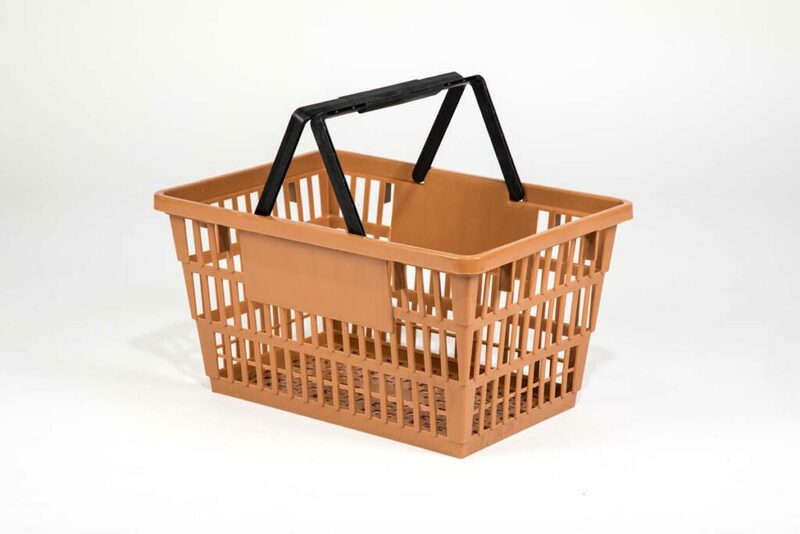 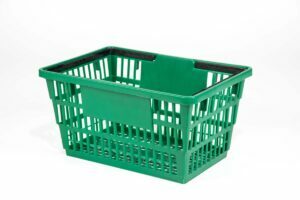 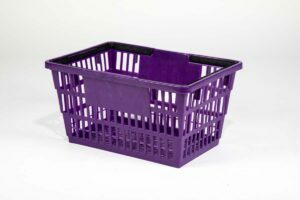 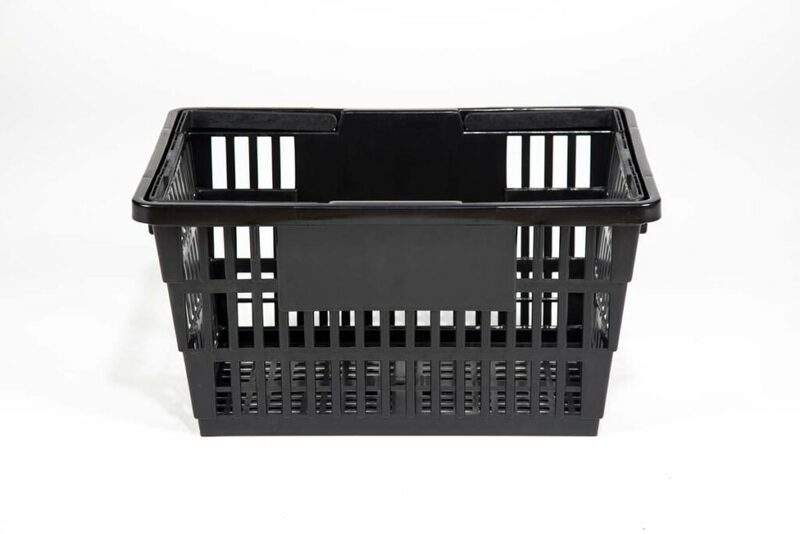 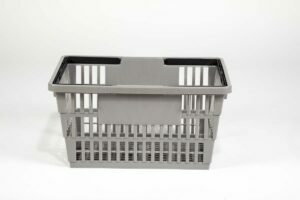 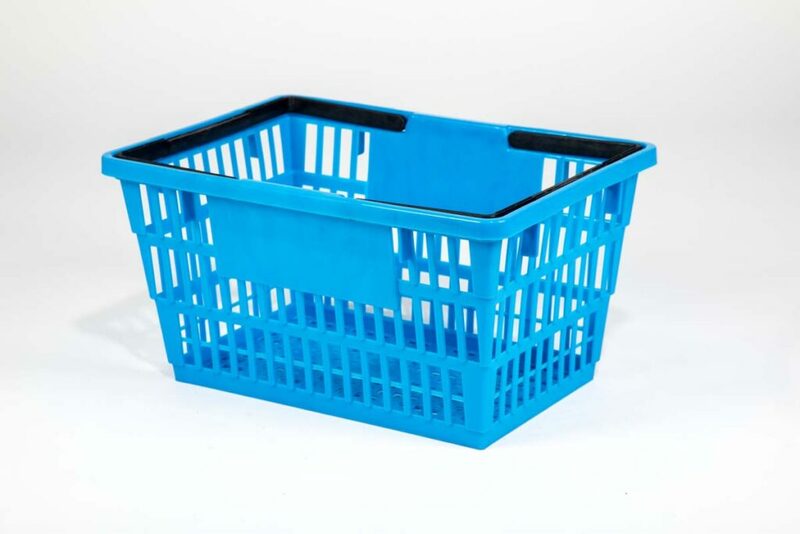 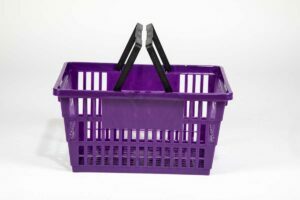 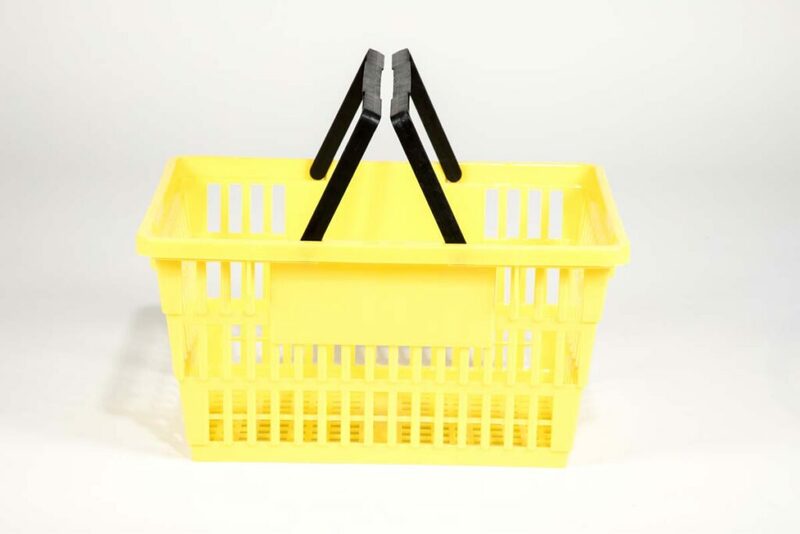 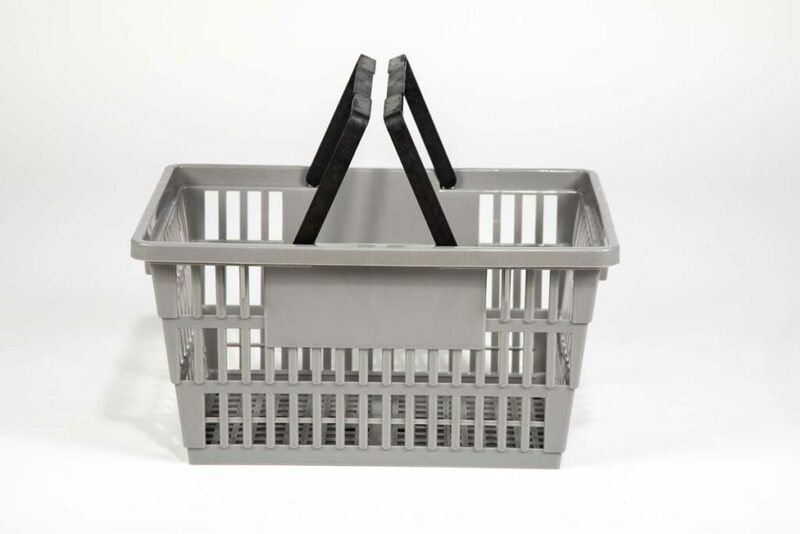 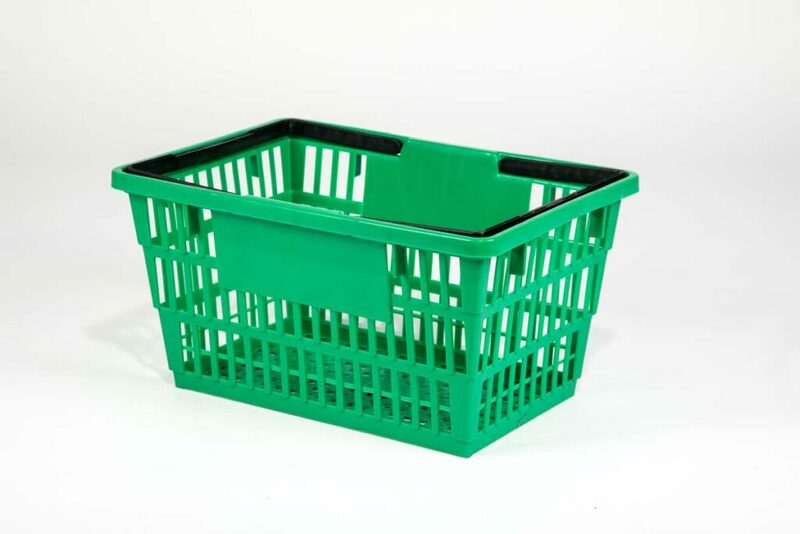 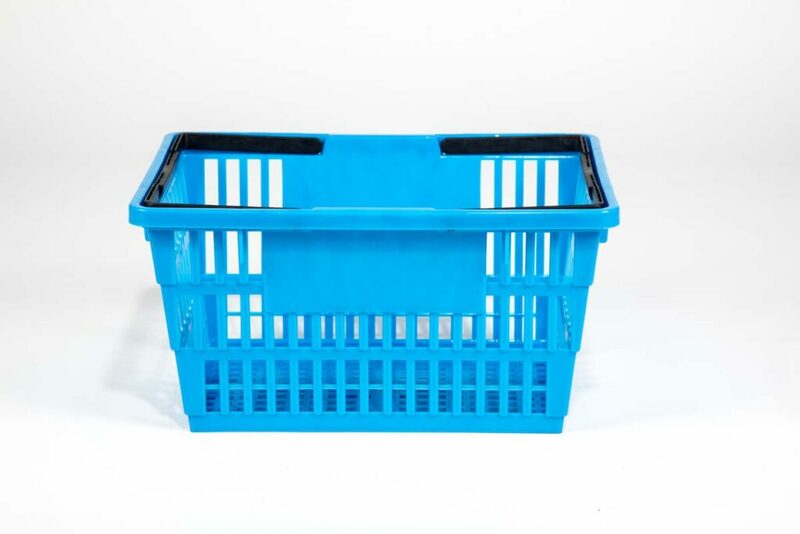 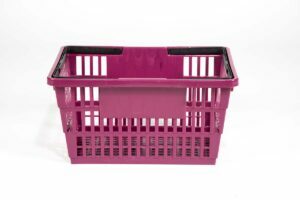 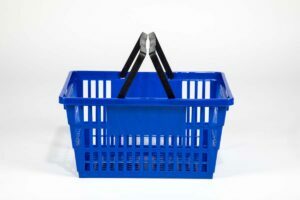 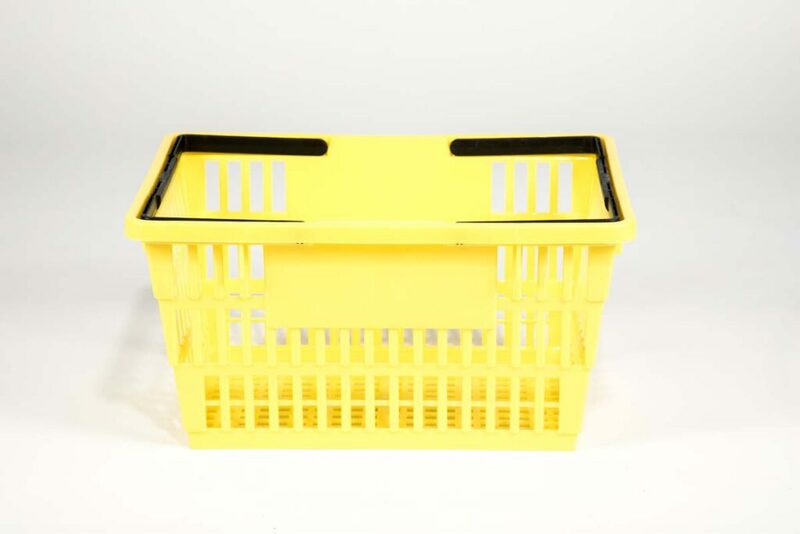 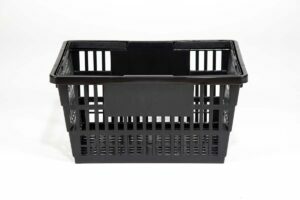 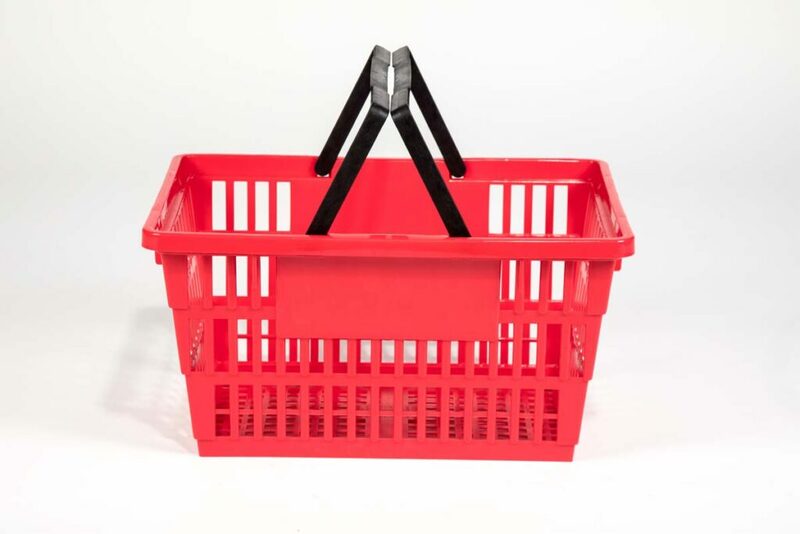 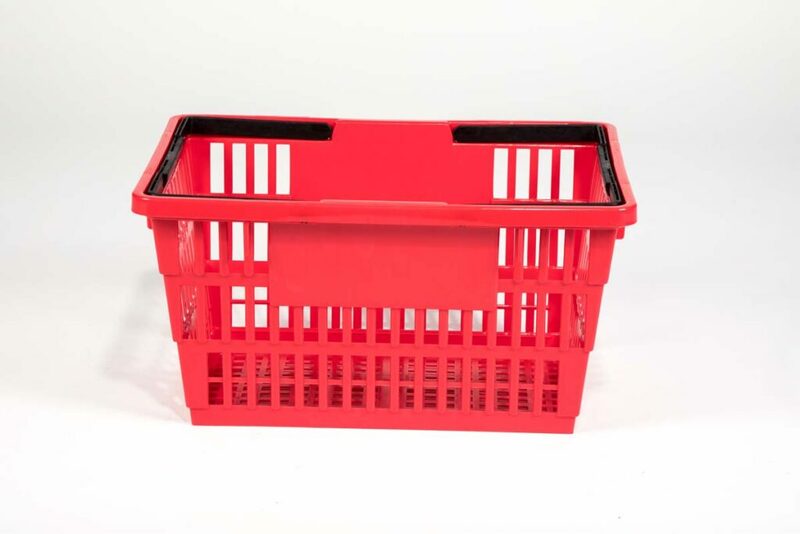 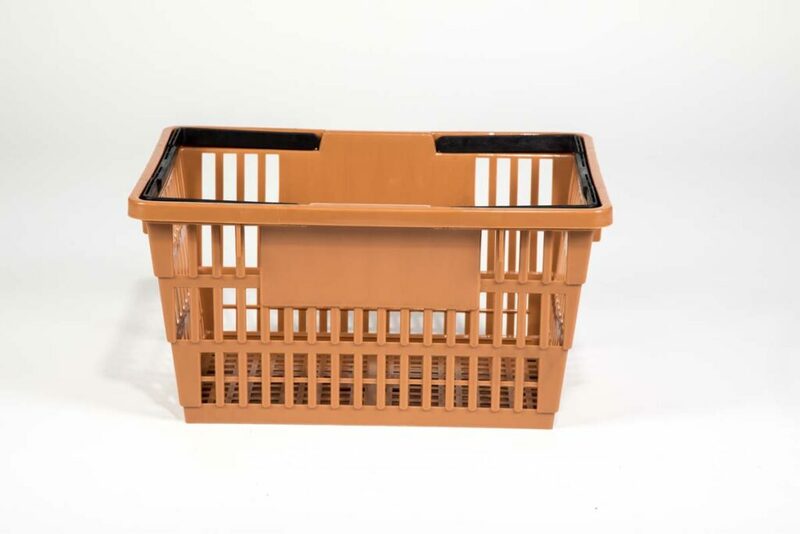 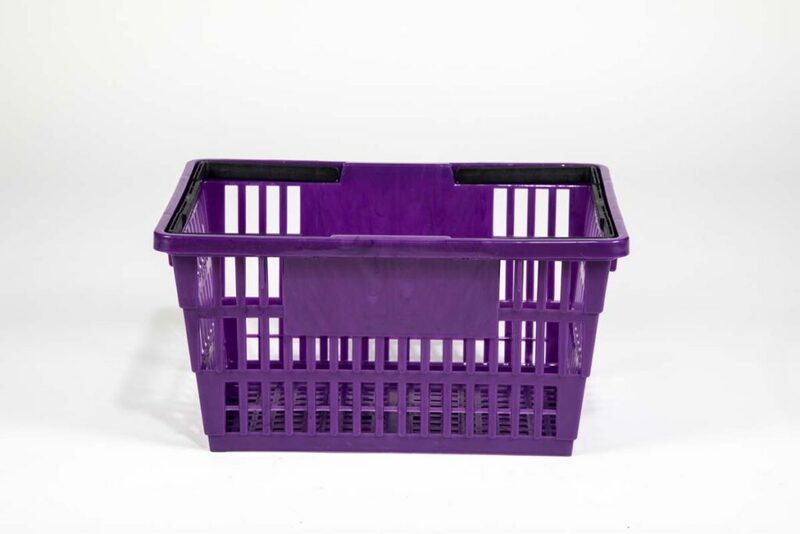 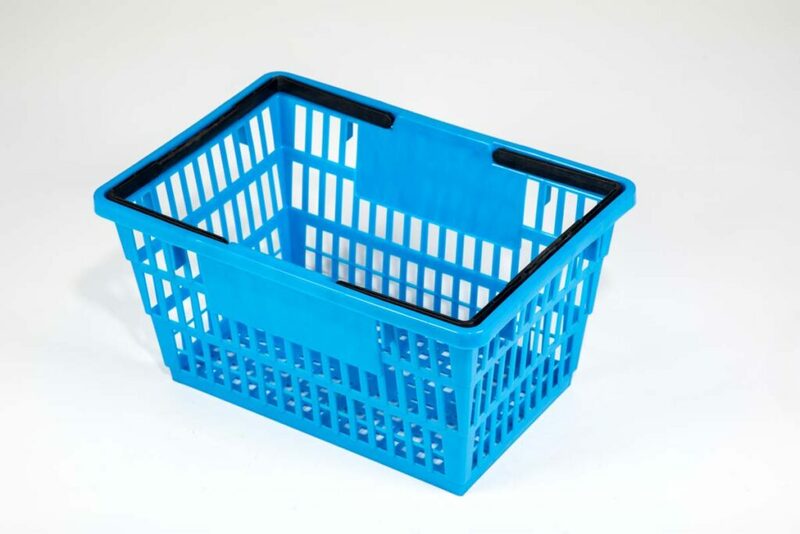 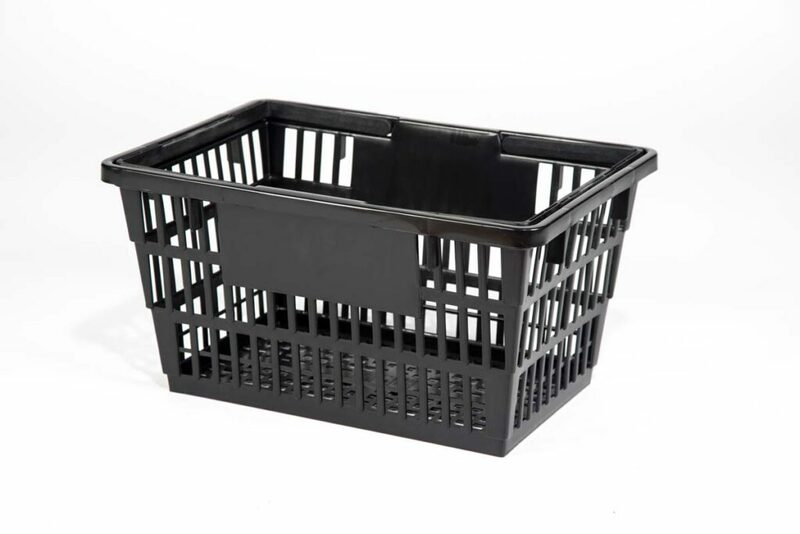 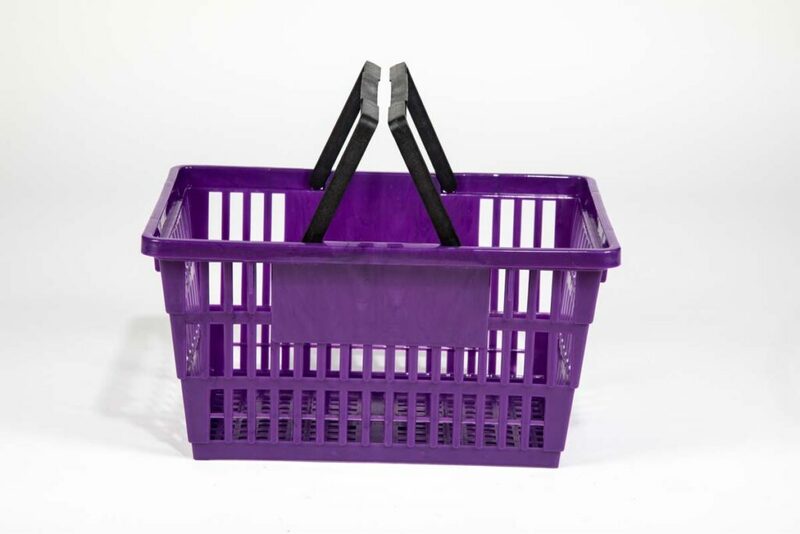 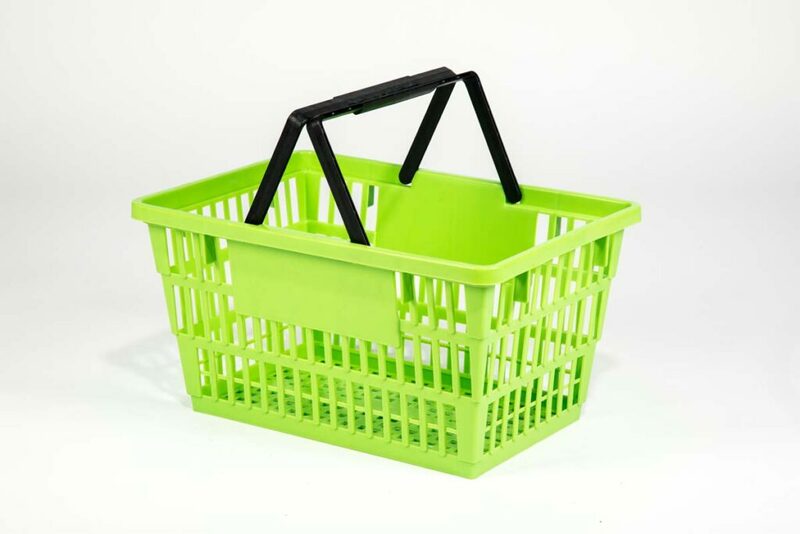 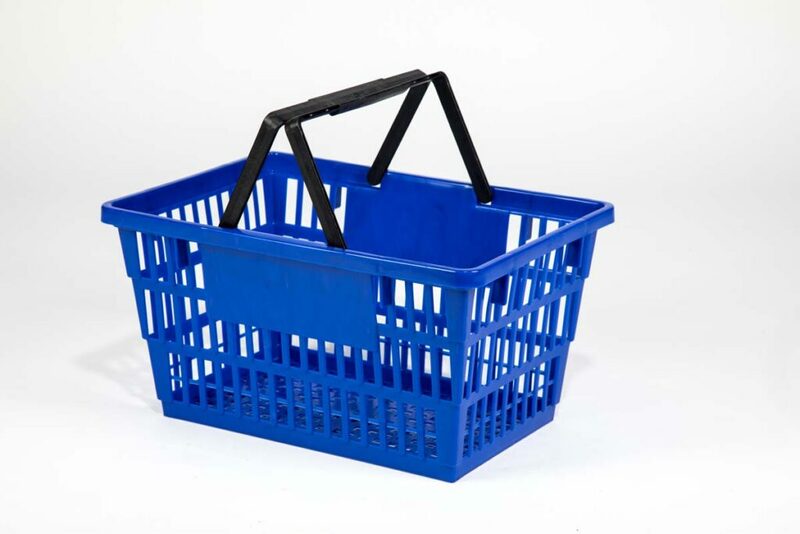 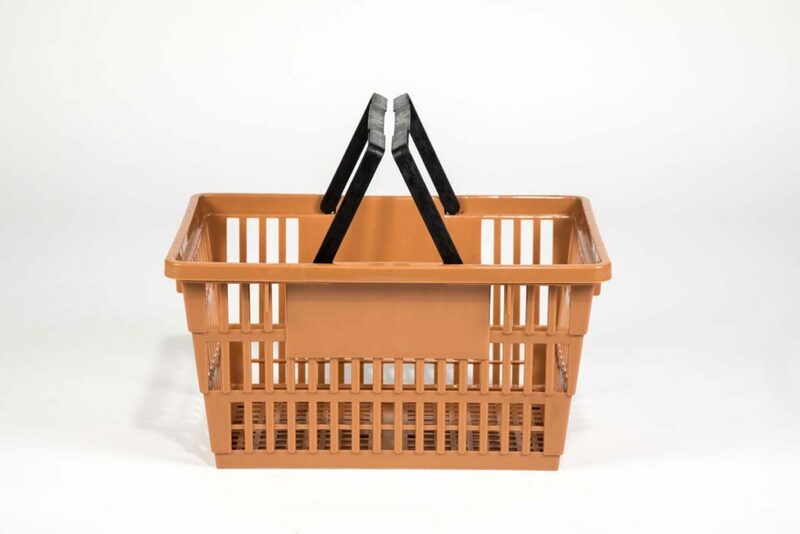 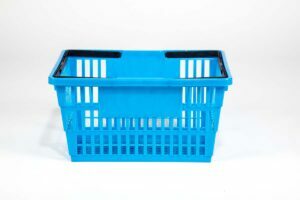 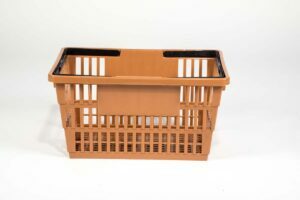 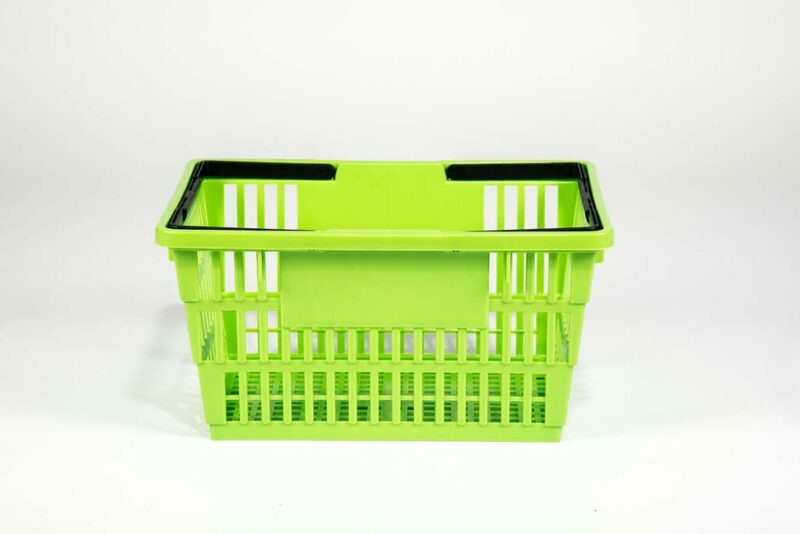 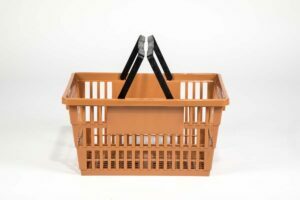 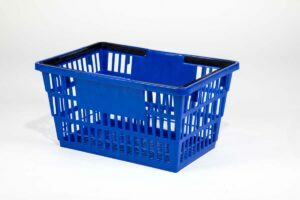 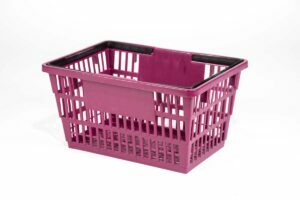 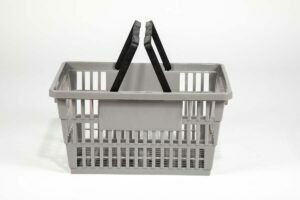 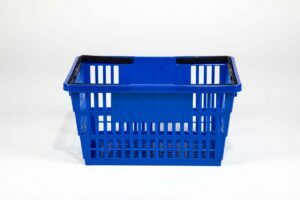 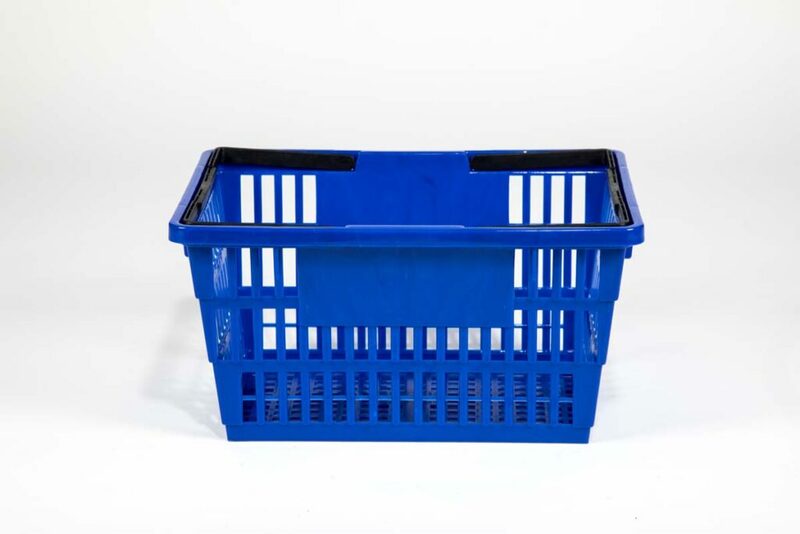 Like all of our baskets, this model is manufactured in the U.S. using 100% recycled plastics with contoured handles for added carrier comfort. 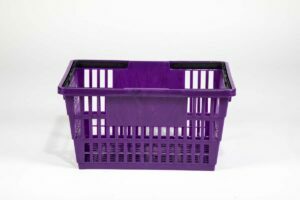 Nest our Large Baskets throughout your store to showcase your logo and keep shoppers comfortably browsing your aisles longer. 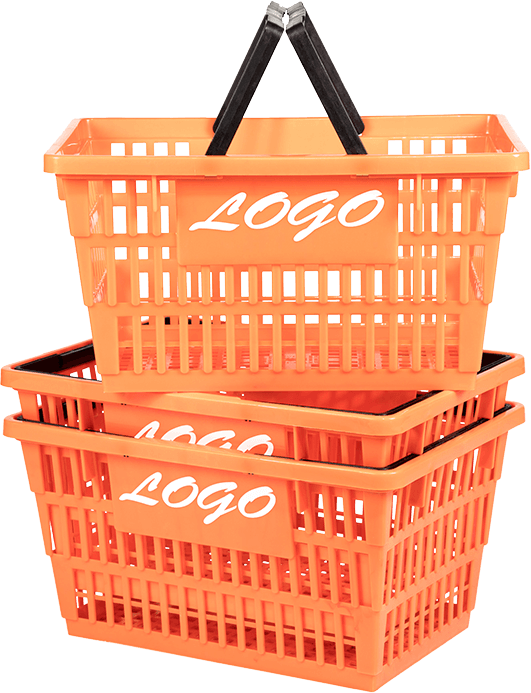 Wouldn’t you love the opportunity to extend your brand as much as possible? 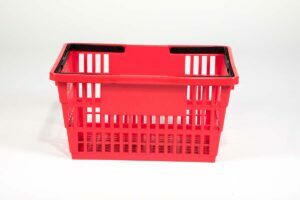 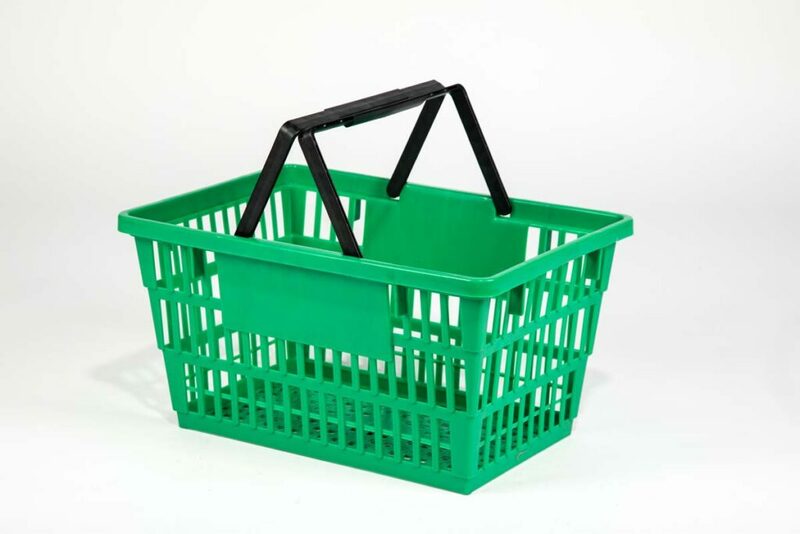 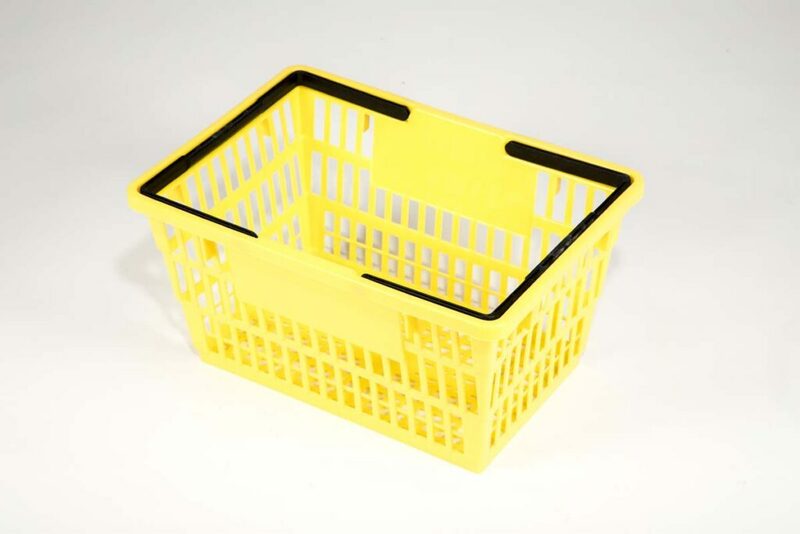 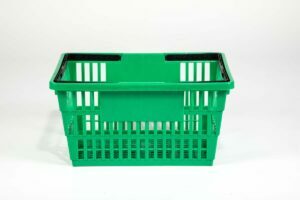 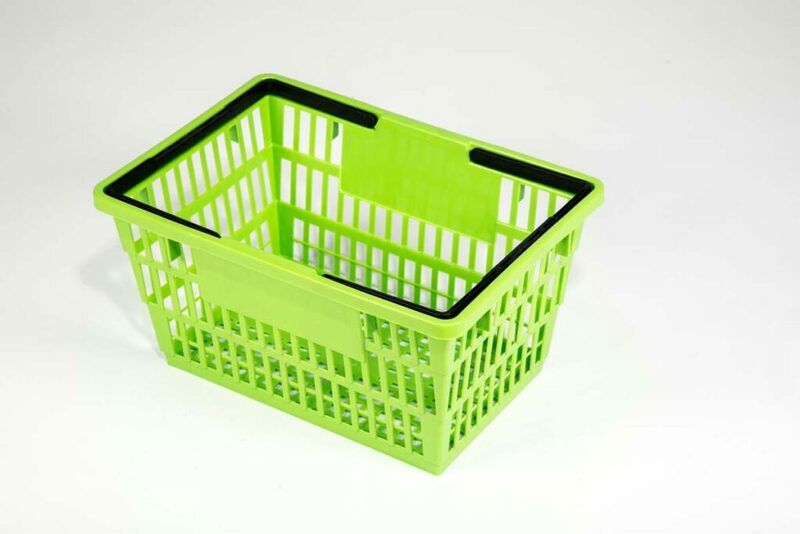 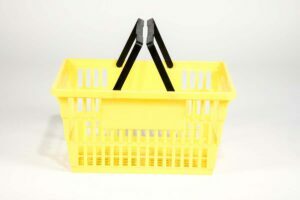 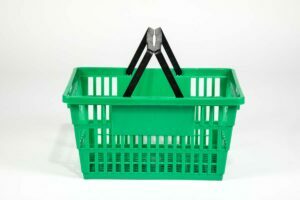 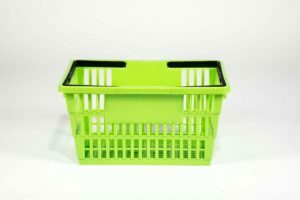 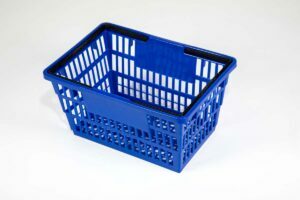 With a large basket, you can display your logo for all to see. Plus, your customers will appreciate a colorful and comfortable shopping experience.